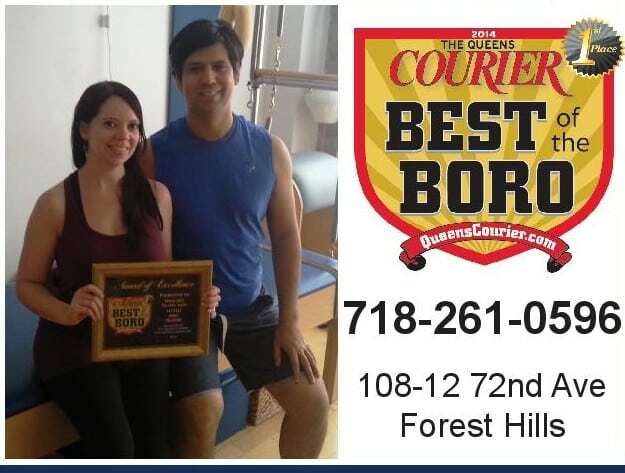 "BEST PILATES IN QUEENS" BY THE QUEENS COURIER BEST OF THE BORO, 2014, 2012-13, AND 2011. 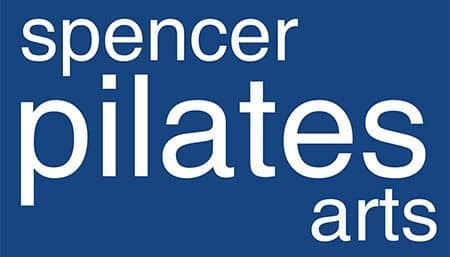 Since 2006, Spencer Pilates Arts has been the premier Pilates studio of Forest Hills, Queens, NY. 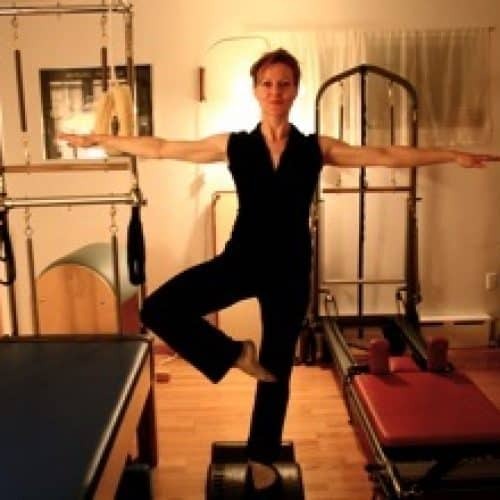 We specialize in group and individual instruction, teaching mat and machine exercises designed by Joseph Pilates. 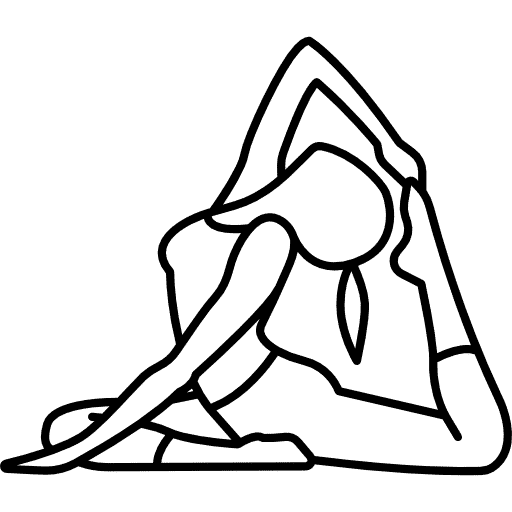 Pilates is a highly effective low-impact exercise that dramatically improves your overall sense of well-being and is suitable for all body types and fitness levels. 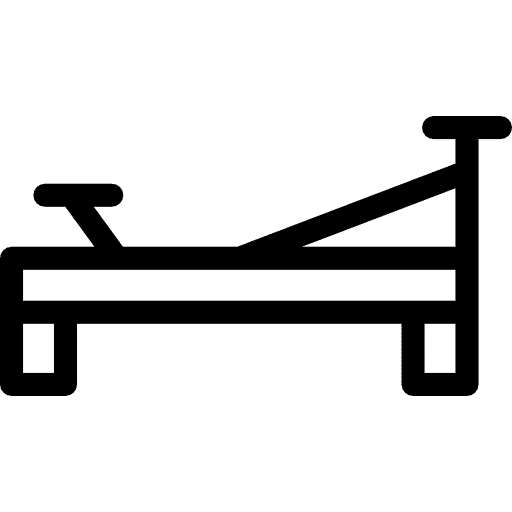 Pilates can be used safely to assist in recovering from injury. 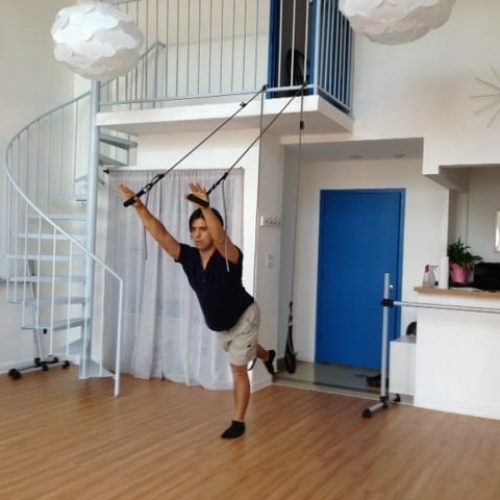 The studio regularly sees clients who have suffered from back, shoulder, neck and knee pain. Pilates helps to prevent injuries by developing one’s body awareness and alignment in a way unlike any other system of exercise. 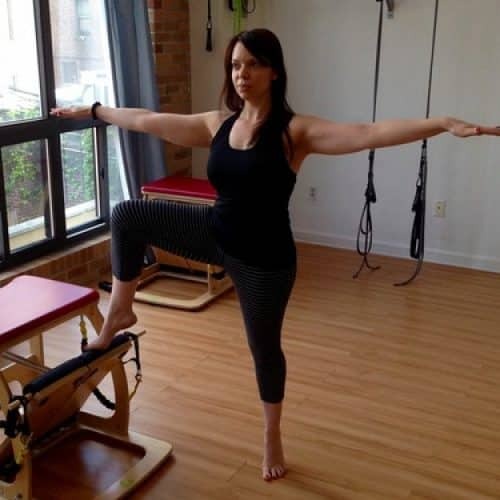 In addition to traditional Pilates, our studio has recently expanded to offer other kinds of exercise classes, including Barre, Yoga, Pre-Natal Yoga and Pilates, and special workshops such as MELT. The intro session was great. I will admit that it will probably take more than one class to get to know it all better. I went for my second session and while waiting, Spencer asked if I wanted to check out a combination class. It was awesome! A great way to target the core without the draining intensity. I was sore the next day, but look forward to going back. Would recommend to anyone (regardless of age or experience level) wanting a nice workout that feels good during and after. The group classes are reasonably priced and small enough that you can get individual attention and feedback. All the instructors are patient, friendly, helpful, and each have something different to offer. They will make sure to give you some pointers and adjustments when needed.